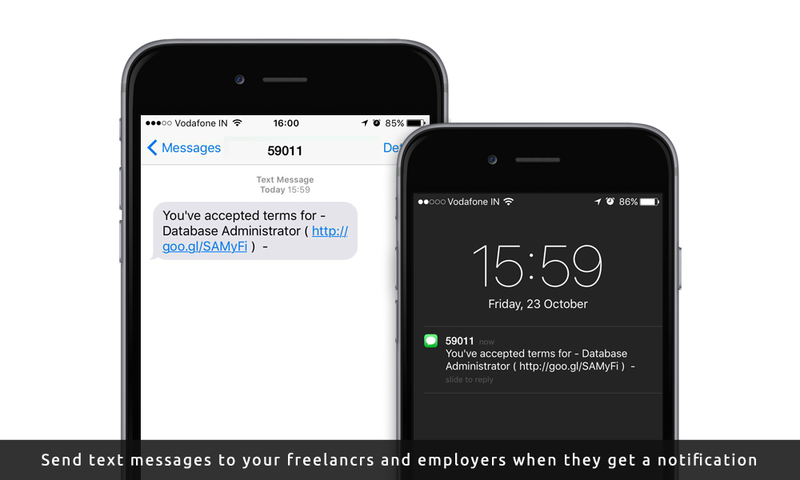 The HireBee SMS plugin will allow you to send SMS to employers and freelancers when they receive a notification via their projects / proposals / workspace. The plugin integrates the SMS service from Twilio, which is reasonably priced with an excellent API, via our WP Twilio Core plugin on the WordPress.org repository. After activating the plugin, all you have to do is select the profile field being used for storing mobile numbers. There are numerous free plugins that extend user profiles by allowing you to add custom profile fields. If you are not already using any of that, you can use the aforementioned parent WP Twilio Core plugin to add a “mobile_number” field to user profiles. Sign up for Twilio’s Free Trial. Yes you can! They give a few dollars worth of credit to all trial accounts, and you can use your credit to make sure it works in your country or target market. You can choose an SMS enabled Twilio number for a start. Be mindful of the fact that trial accounts have extra restrictions, for example, you may not have a local number available in your country for yourself (but you can send global SMS anyway), you will need to verify every number you send an SMS to beforehand and the message will be prefixed with a statement saying it’s a Twilio trial account. Of course, these restrictions will be lifted when you have a paid subscription, and do not apply to the excellent dev tools you can use to send SMS or access message history for debugging or testing. WP Twilio core is a simple plugin to add SMS capability to your WordPress website using the Twilio API. It’s available for free from WordPress.org. 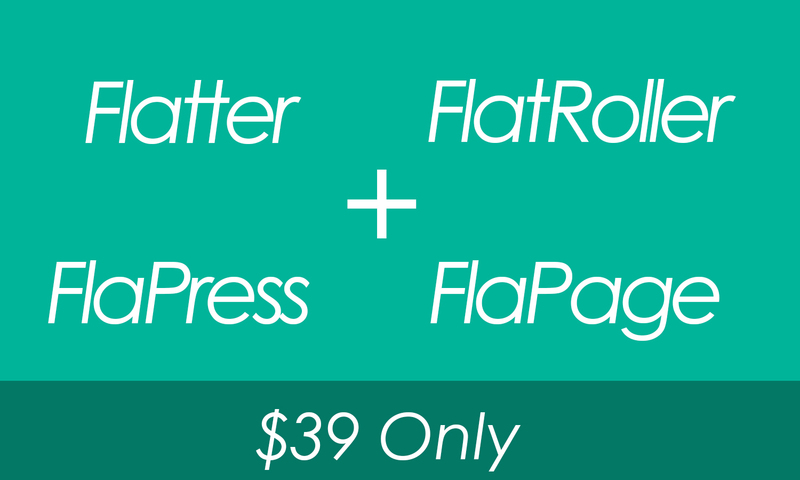 We have created this plugin so developers like us can extend it and integrate Twilio with a WordPress website of any niche/type. What it will allow you to do at this point is send messages directly from your admin panel to any permissible (verified for trial accounts, remember?) number. 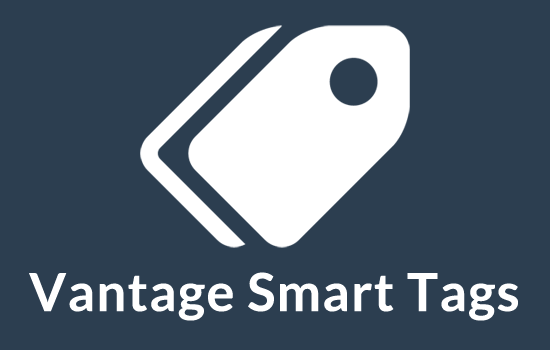 The HireBee SMS plugin also depends on this plugin, so best to familiarise yourself with it before you make your purchase. Read the Twilio SMS FAQs. This is another important point, especially if the above steps aren’t working for you. If you are already sending messages to your verified mobile numbers but somehow not having them delivered to you, then you may find your answer on Twilio’s SMS FAQs. Make sure your target country/market and all their network providers are supported. They have pretty much made it clear who CANNOT receive a message. In India for instance, any number on the “National Do Not Call Regsitry” will not receive SMS via Twilio. You must have a verified Twilio account (free trial or paid subscription). 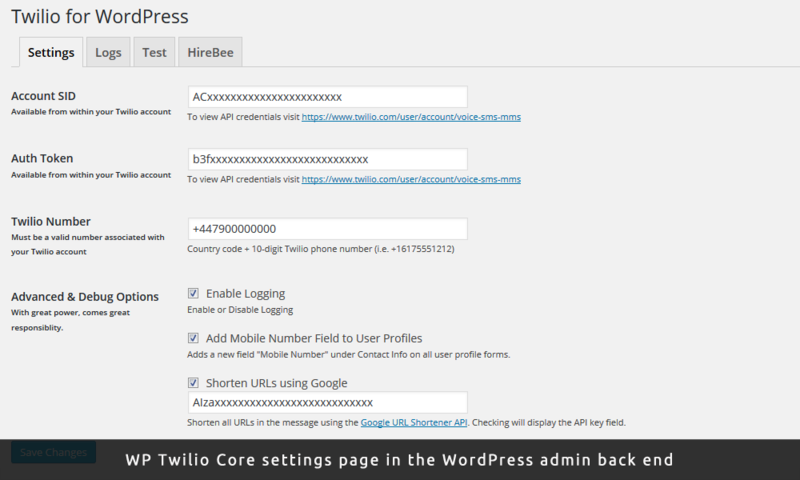 You must have the WP Twilio Core WordPress plugin (free) installed (1.0.2+). You must be using the Hirebee theme on your website (1.3.2+). You must have created a Mobile Number field and made site it appears on the profile form. Please make sure you read through the SMS FAQs on the Twilio website first. As mentioned in the description, you can make sure Twilio works for you as a service before spending anything. Just sign up for a free trial, choose an SMS enabled Twilio number, verify destination numbers, and start sending messages from either API explorer or use the free WP Twilio Core plugin. Yes, you will need to signup on Twilio, and obtain a number with SMS capability. However, they have trial accounts available which should have enough credit for you to try out the plugin! Do I need to verify recipient numbers? Only if you have a trial account. Once you get a paid subscription, you can send message to any number without restrictions from Twilio’s side. The plugin appears to have sent the message successfully, why did it not get delivered? There can be many reasons for that. Twilio has this great thing called API explorer that you can use to check what went on with your message. If that does not help, you can always submit a support request with them, supply them with your message SID and they should look in for you. Install the WP Twilio Core WordPress plugin from WordPress.org. Download the Plugin zip file hirebee-sms.zip. Go to Settings → Twilio → Settings tab. Enter API credentials and Twilio number. If you need, activate “Mobile Number” field on user profiles, among other plugin options. Make sure your Mobile Number field already displays on the front end. 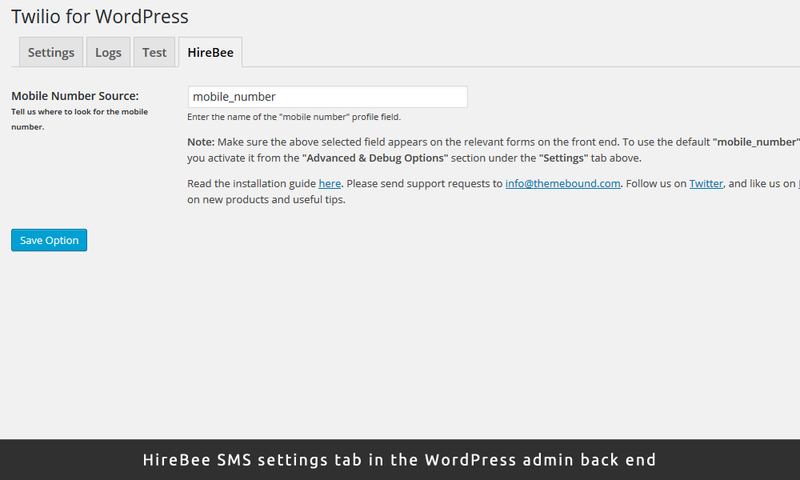 Go to Settings → Twilio → HireBee tab. Select where your users are leaving their mobile numbers (user meta or post meta) and enter the name of the field. Can you tweek this a bit to send notification to users when a new project related to their skill/category gets uploaded on the site? Does HireBee already have an alert system in place? But there isn’t any alert system for new project related to skills. 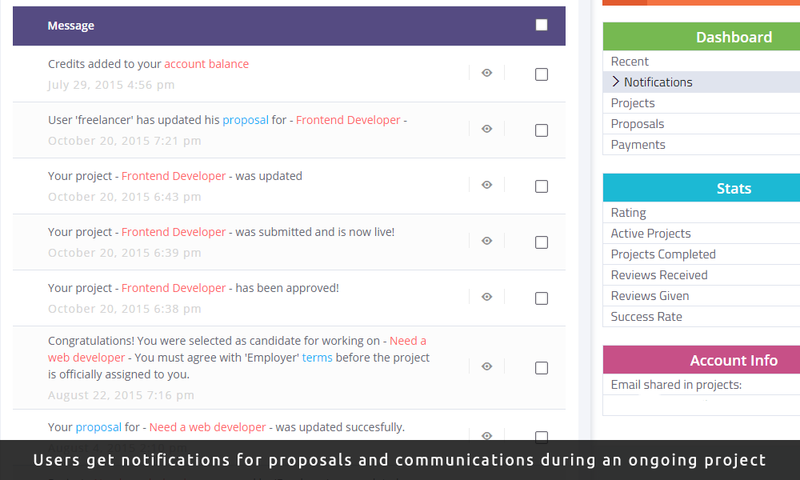 alert comes as a personal message in cases like – proposal gets accepted / project gets listed / when a freelancer applies against a project, etc. 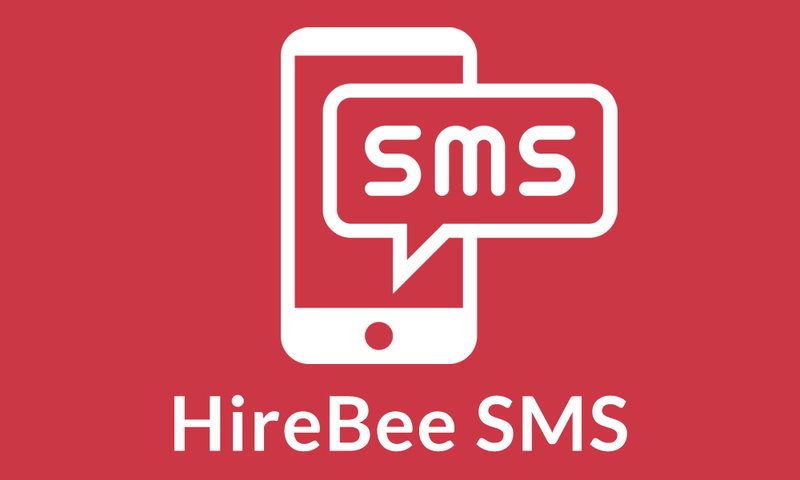 The plugin sends an SMS when a notification is generated in HireBee’s own system. It doesn’t create any alerts of its own. The Hirebee SMS plugin will only send messages for notifications that are generated via Hirebee’s notifications API, so if you have a plugin that creates notifications for freelancers when a project related to their skills is submitted, the Hirebee SMS plugin will additionally send an SMS for it.